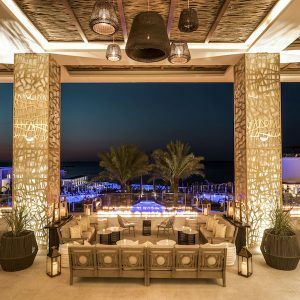 Interval International, a leading global provider of vacation services and an operating business of ILG(Nasdaq: ILG), announced the addition of Le Blanc Spa Resort® Los Cabos, a luxury adults-only resort on Mexico’s Baja California Sur peninsula. Just steps from the beach in Cabo San Lucas, the property comprises four buildings designed by renowned architect Roberto Elias to complement the local climate, striking landscapes, and open spaces. 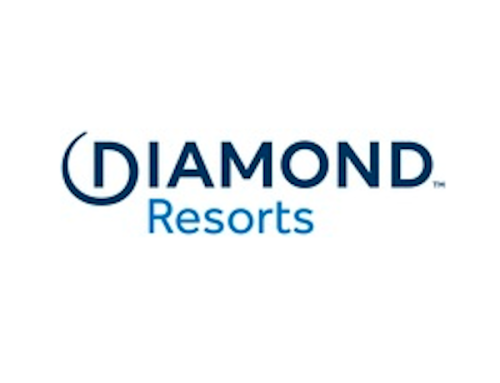 This is the brand’s second property, following its flagship Le Blanc Spa Resort Cancun, a 2017 AAA Five Diamond Award recipient. On-site amenities and personal services range from 24-hour room service, seven gourmet restaurants for the most discerning palate, six bars offering a wide selection of premium wines and top-shelf spirits to four luxurious pools, including an infinity pool with swim-up bars. The spectacular 29,000-square-foot Blanc Spa features a hydrotherapy area, hot and cold plunge pools, sauna, herbal steam room, and 25 treatment rooms. A fully equipped 3,960-square-foot fitness center and wellness center, beauty salon, and boutique are also located within the spa facilities. Recreational activities for visitors all ages are available on-site, including, stand-up paddle board yoga, spinning and aqua spinning, Pilates, TRX training, ping pong, guided meditation classes, nightly entertainment shows and musical performances, and select off-site tours. In addition, guests can enjoy personal butler service, a nightly aromatherapy menu, a selection of lavish pillows, luxury bedding with 100 percent cotton sheets, CHI blow dryers and flatirons, BVLGARI® personal products. Suites are also stocked with mini-bars featuring top-shelf spirits, snacks, gourmet Lavazza coffee makers, high definition flat screen SMART TV’s, with Apple TV, and offer complimentary Wi-Fi. Le Blanc Spa Resort is an award winning, adults-only, ultra-luxury hotel brand that has completely redefined the standard for all-inclusive resorts. With locations in Cancun and Los Cabos, Mexico, Le Blanc Spa Resort offers an abundance of luxurious amenities, including sophisticated and stylish accommodations. Part of the Palace Resorts family of brands, Le Blanc Spa Resort offers butler service, unique gourmet culinary offerings, a state-of-the-art spa and wellness facilities, world-class entertainment and unique experiences sure to impress even the most discerning luxury traveler. For more information, visit www.leblancsparesort.com.